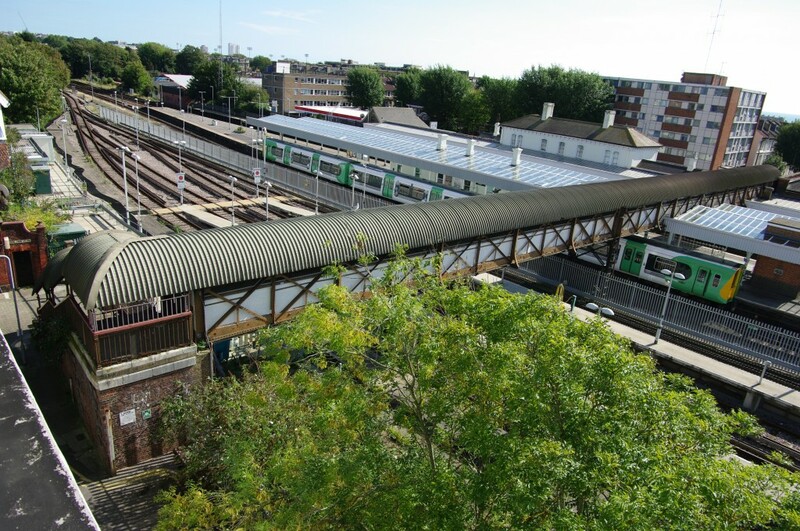 Nearly forty years have passed since Brighton Station’s lower goods yard – and its relatively narrow access bridge – have been used as they were intended. With this in mind, passers-by are in for a shock when they look up at the narrow Grade II listed bridge above New England Road. It was eight years ago, that developer Chris Gilbert of QED called for ideas for public artworks to decorate his New England Quarter redevelopment scheme. Several suggestions from metal-mad local craftsman, and Austin 7 Special owner, Jon Mills were implemented including mounting large steel models of ‘clinker-shovels’ and other tools on the even larger brick pillars that once held up sections of Brighton’s nationally-renowned locomotive works. 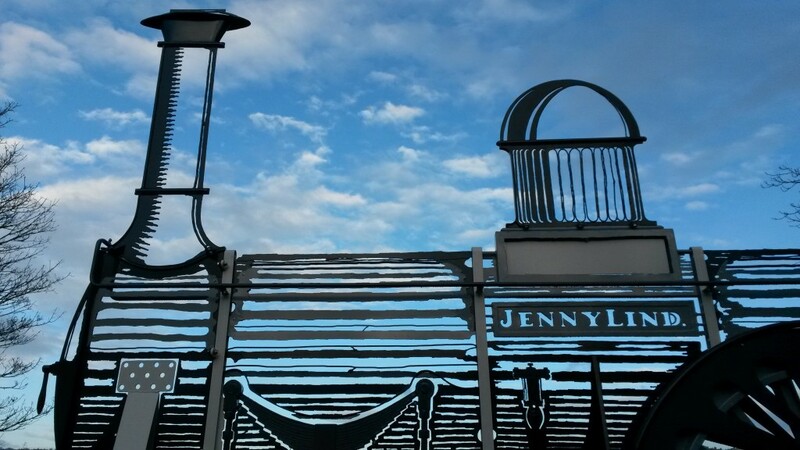 In consistency with much of what Brighton experiences when it comes to trains, the process of installing the ‘Jenny Lind’ or, as I prefer it, the ‘Ghost Train’ on the bridge was somewhat slow. I can only imagine the bureaucracy that was involved in requesting permission to install the steel train silhouette on Network Rail’s Grade II listed cast iron bridge. The structure dates from 1852, was fabricated in Brighton’s Regent Foundry, and is no doubt rather fragile. An 11m-long 1.5-tonne steel beam was the solution. The train appears to sit on the bridge but it’s actually fixed to a cantilevered beam. The beam sits a few inches above the ground with its concrete foundations in terra firma to the south side of the bridge. Jon employed a variety of techniques to create the Ghost Train including laser and plasma cutting for crisp and rough cuts respectively. Most of the work was actually carried out three years ago in Jon’s hidden workshop near Preston Park Station (a future column topic no doubt). 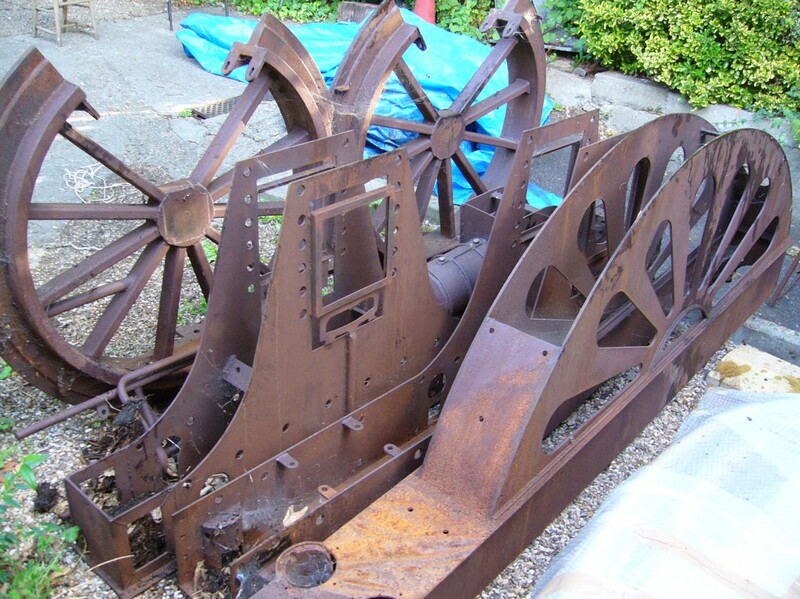 Once the go-ahead was given, all of the slowly rusting pieces were shot-blasted and sprayed with zinc prior to undergoing powder-coating for a perfect finish. Jenny Lind was a Swedish opera singer and namesake of the first of a class of ten steam locomotives that were built for the London, Brighton & South Coast Railway in 1847. The class was so successful that 60 more locomotives were built for various railway companies around the country. The name ‘Jenny Lind’ came to be adopted for the whole class. Jenny Lind herself actually performed in Brighton in 1848 in what is thought was going to be her last concert. It’s a delight that she’s back. Brighton & Hove City Council’s e-Petition service has proved to be useful way of raising awareness of architectural and historic matters. Until recently, the petition to save Saltdean Lido attracted the most signatures with 2,494 supporters. Numbers vary entirely though. 129 people called on the council to compulsorily purchase Anston House and just five petitioned for the removal of “& Hove” from the name of our city. 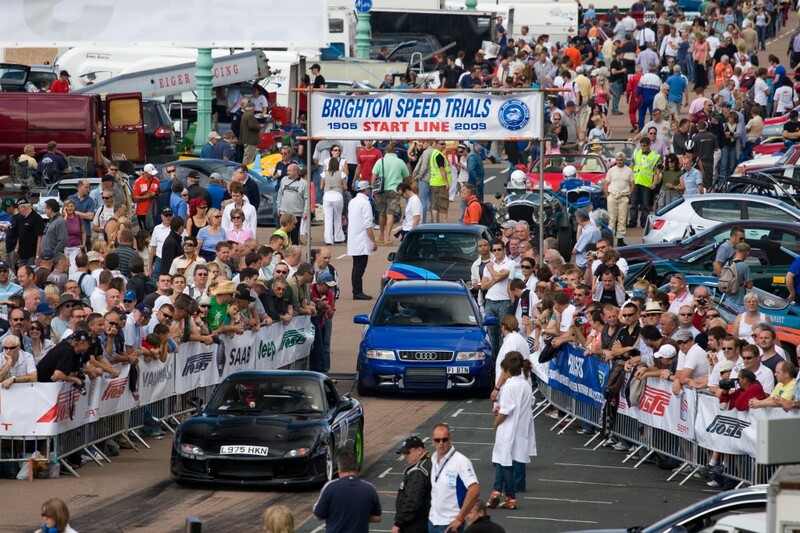 As I write this column, 11,310 have signed a petition, started by Brighton & Hove Motor Club, calling on the Green council not to cancel the historic Brighton Speed Trials that famously take place on Madeira Drive every year. When I think of the many assaults on our local heritage that I have witnessed, incidents involving developers vandalising buildings usually spring to mind – the possibility of a council destroying such a key element of our local history is quite shocking. The history of the Speed Trials begins with the London-to-Brighton ‘Emancipation Run’ of 1896 that was held to celebrate the cancellation of a law which required a motorist to ensure that his moving vehicle was preceded by a man with a red flag. Very much in this spirit, a Motor Race Week was held in July 1905 following a successful campaign by local hotelier Harry Preston to have tarmacadam laid on Madeira Drive. It attracted various famous names from the motoring world including Charles Rolls, co-founder of Rolls-Royce. 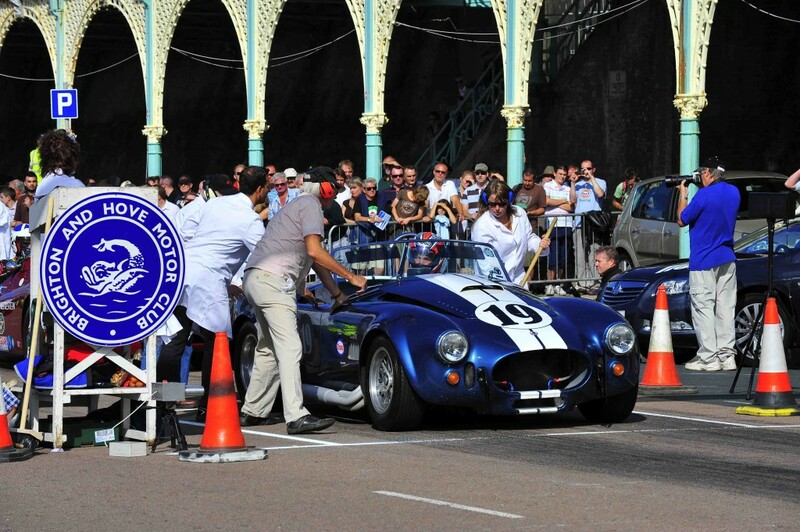 The Emancipation Run lives on as the London to Brighton Veteran Car Run and the Motor Race Week as the Brighton Speed Trials which collectively attract tens of thousands of supporters each year. They are the world’s longest-running motoring and motorsports events respectively. These events and many others take place in front of Brighton’s East Cliff. The huge seawall in front of the cliff was constructed in 1830-8. What became Madeira Drive was laid out following the construction of the Aquarium in 1872. Madeira Terrace was added in 1890-97 and serves as my own special viewing spot for the Speed Trials. A fatal crash involving a competition entrant being thrown out of a motorcycle sidecar at 100mph in September 2012 led to the cancellation of the 2013 event. The brother of the lady who died – doing what she loved – has appealed for the competition to continue. The council is meeting on 23rd January to make a decision – there is still time to sign the petition. With one of the first constant electricity supplies in the country, Brighton was once at the forefront of electricity generation in this country. Back in the 1880s, power generation was a very local affair. It was during 1882 that a local enterprise, the Hammond Electric Light Co., began generating electricity at the Gloucester Road Power Station in the town centre. The municipal North Road Power Station, run by the Brighton Corporation, was opened nearby in 1891. Electricity companies at that time weren’t the huge operations then that they are today. A growing population with a growing desire for electricity inevitably meant that it wasn’t long before a large facility was required. Construction of Brighton A Power Station within Shoreham Port began in 1904. Brighton B, with its two distinctive chimneys, was built from 1948 to 1958, during which time the electricity industry was nationalised. Shoreham Port – the location of Shoreham Power Station, the current 106m-high £150 million facility which opened on the site of Brighton B in 2002 – is the site of a project which is close to the opposite end of the spectrum to the power stations of the National Grid. It’s the latest venture from Brighton Energy Co-operative whose past schemes have involved adding solar panels to the roofs of churches across Brighton. 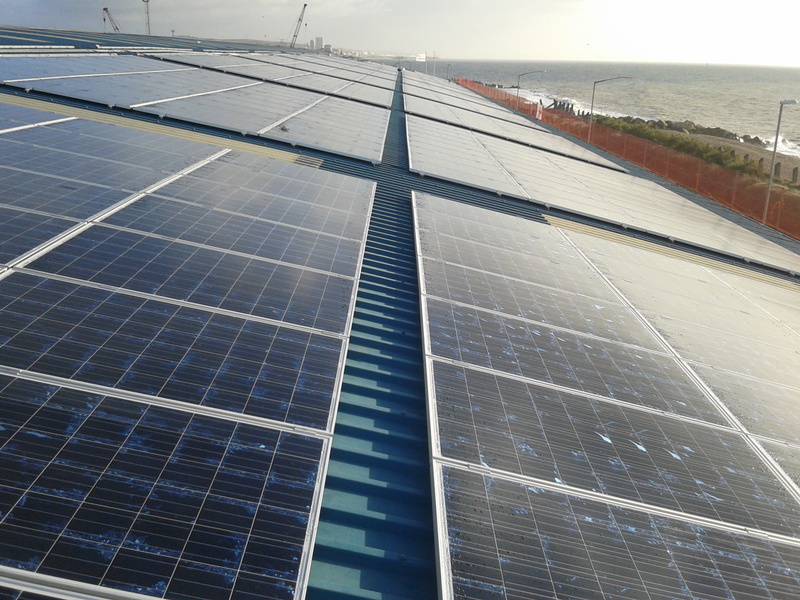 Shoreham Port, with acres of roofs and no overshadowing whatsoever, is a perfect spot for multiple arrays of solar panels for, in this case, electricity generation. 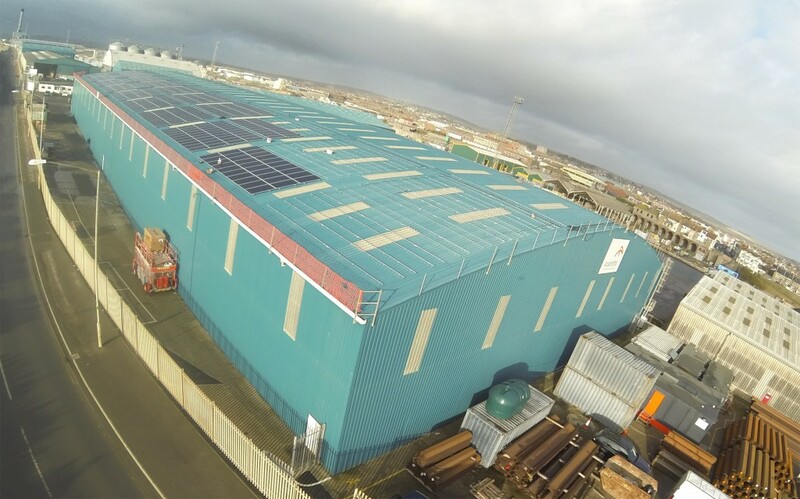 Brighton Energy Co-operative clearly agrees and has already covered Shed 10 with photovoltaic modules. Their model is fairly straightforward. Over £300,000 has been raised from ethical investors to pay for the installation; each of whom are promised a decent return on their capital using the Government’s Feed-in-Tariff scheme. As a University of Sussex Electrical & Electronic Engineering graduate, the figures fascinate me, as do other projects which are in the pipeline for the site. Will, Flemmich and the team at Brighton Energy Co-operative will soon be extending the project to other warehouses nearby. The Port Authority itself is to install wind turbines and a firm called Edgeley Green Power is in the process of building a whole new biomass facility within the port area. 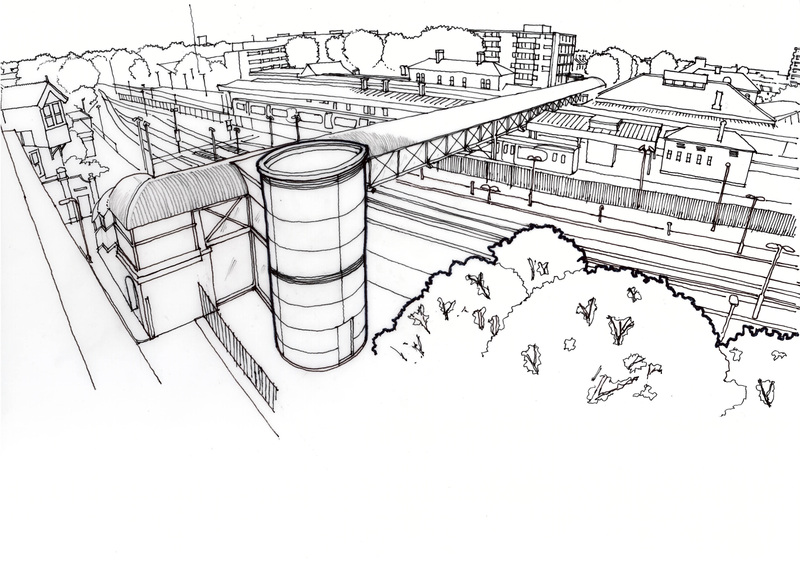 Most fascinating of all is an idea from Hove Civic Society to set up a combined heat and power (CHP) pipe network across the city to make use of waste heat from Shoreham Power Station.